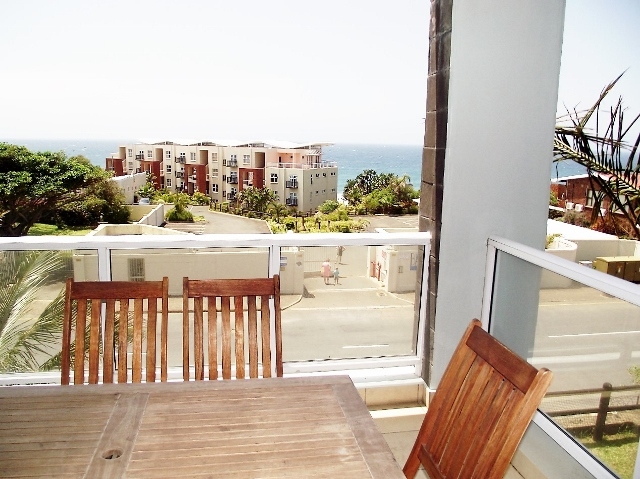 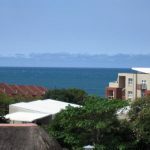 Monterey is situated less than one kilometre south of central Margate on the inland side of Marine Drive and within walking distance of the beach. 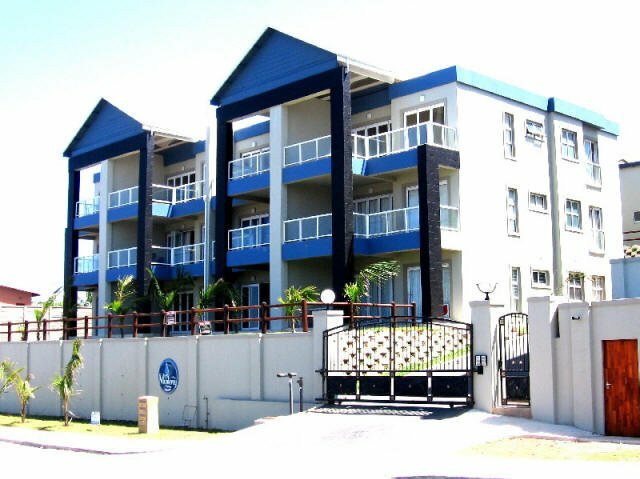 The development shares an entrance with its sister complex Rockaway. 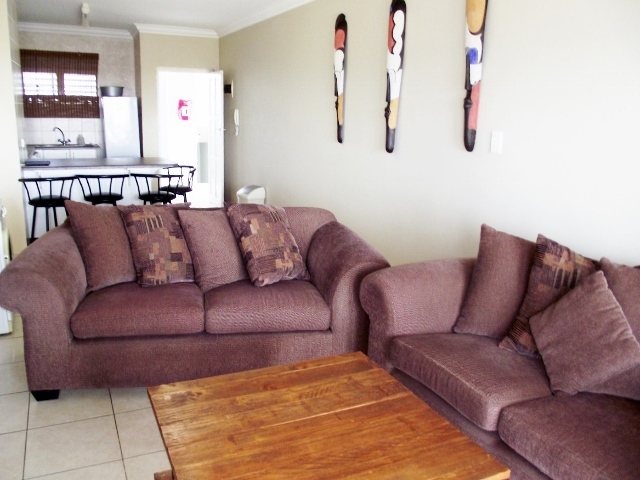 Monterey offers well-designed compact units with balconies, which are spotlessly clean. 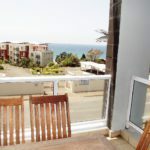 A good percentage of the units offer sea views. 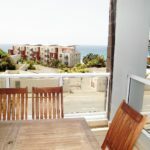 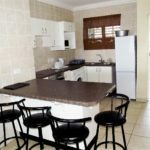 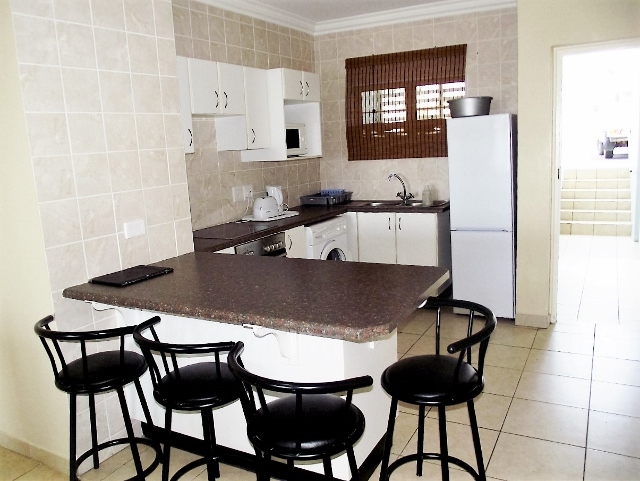 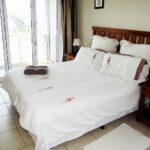 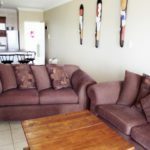 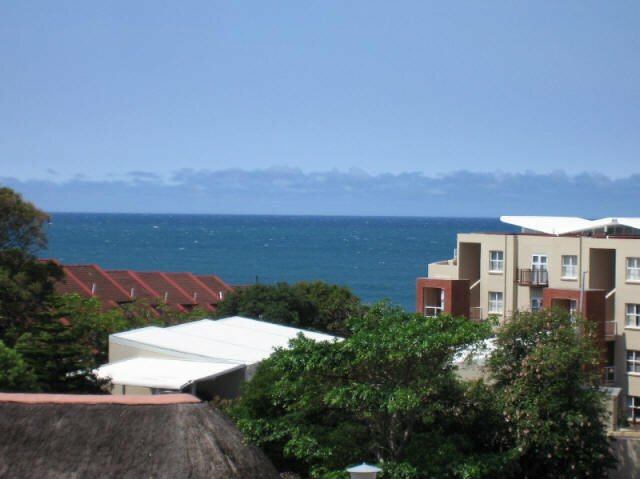 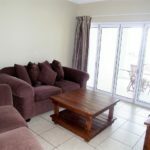 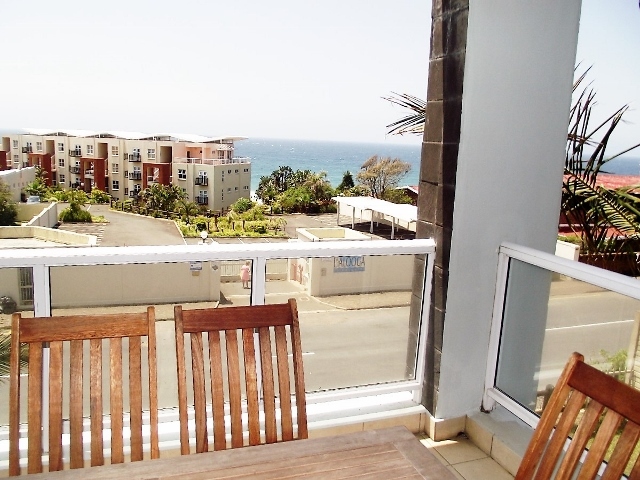 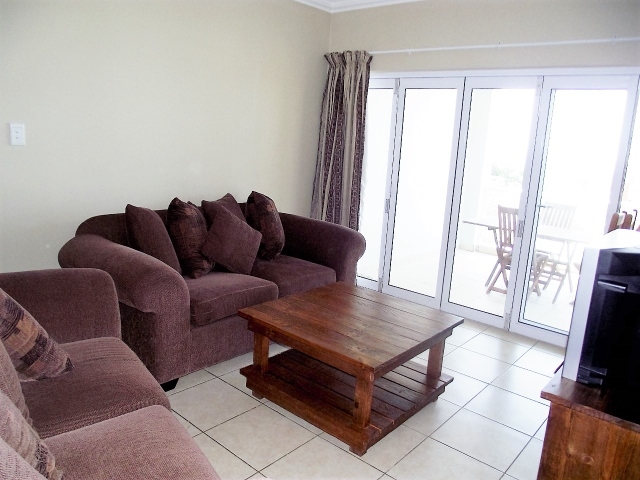 Though not situated right on the beachfront – these affordable units offer good value for money and are ideally situated for easy access to the shops and restaurants which are within 200 metres of the complex. 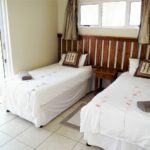 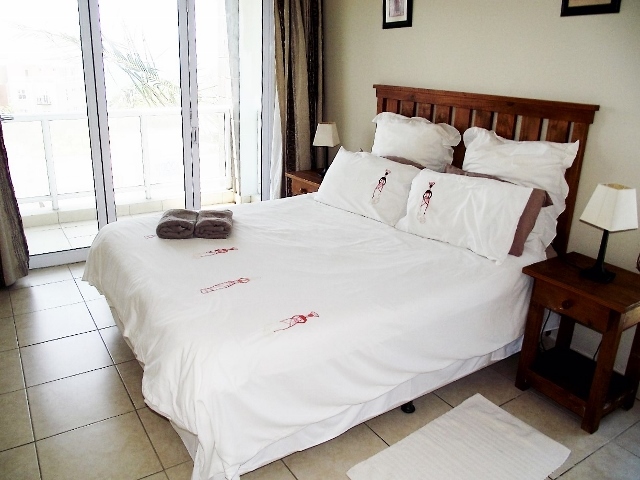 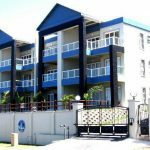 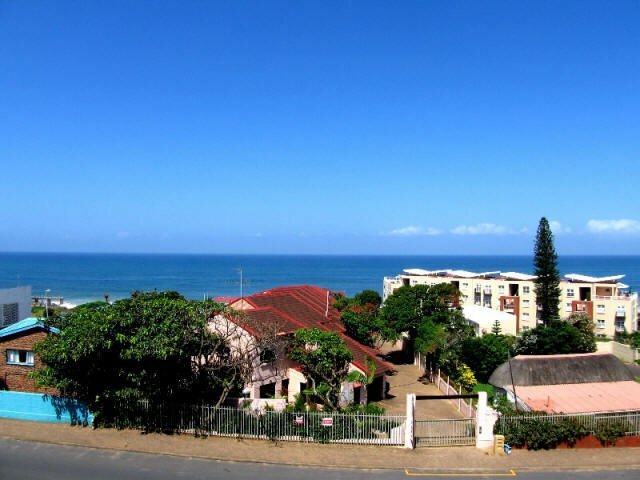 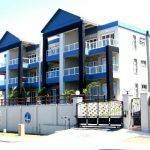 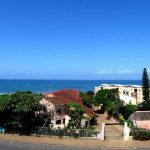 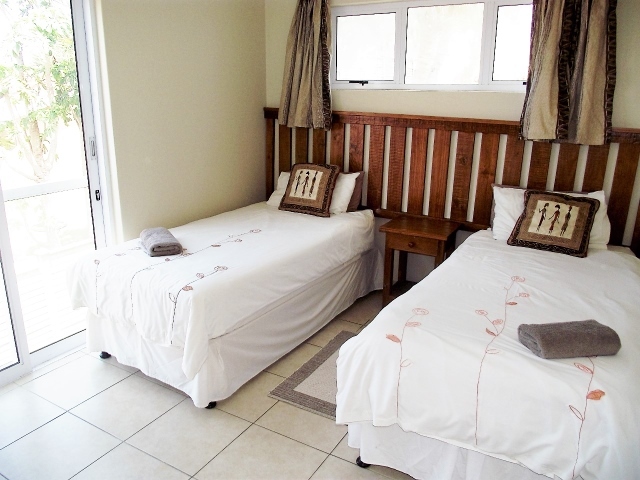 The local Tourism Association offices are situated on the main beachfront at Margate and will provide you with a comprehensive list of outdoor activities and adventure sports available in the area.